Studio & Gallery is seeking submissions on the theme AFTER, asking artists to explore the endless gamut of interpretations of this simple, yet provocative word. This exhibit is open to all artists working in any traditional or contemporary media. Cash prizes, with work of awarded artists featured on the gallery website. Juror for the show will be Jeff Glode Wise, nationally renowned sculptor and jeweler. Entrants must be at least 18 years old. Artwork in all media may be entered, except offset or giclee reproductions. Work must have been completed within the past two years, not previously exhibited at Studio & Gallery and must be for sale. $35 for up to two entries, $45 for three, $55 for four. Work insured while on the gallery premises. 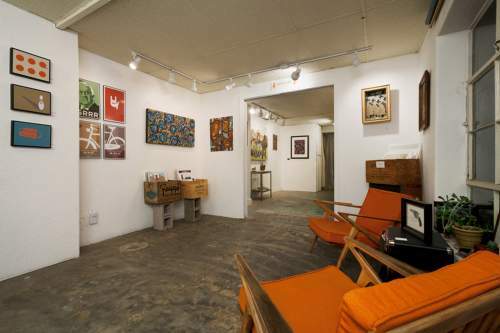 Gallery retains 35 percent commission on sold works. The deadline for submission is March 24. Download a prospectus at http://bit.ly/2mU6Oli. For more information, contact artsideasprogress@gmail.com.